The comedian talks Husker football, weird bridges, and F is for Family. 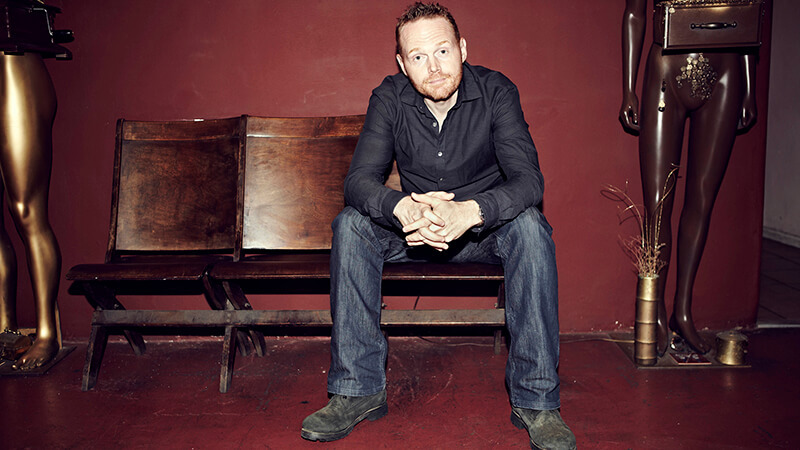 From his home in L.A., funnyman Bill Burr talks about his Oct. 1st show at the Orpheum Theater and his new season of F is for Family coming out on Netflix. His fans won’t be surprised to know that, while his acerbic, biting wit can tear up any stage, he was gracious, warm and easygoing throughout the interview. What are you looking forward to most about visiting Omaha? So you’ve been to Omaha before? Tell us about F is for Family. On top of the new season of F is for Family you are also hitting the road and going on tour with your live show. How is that going so far and can you tell us anything specific about what you might be raging about this tour? And as for topics you’ll hit? What do you like best about touring? “I just realized that I have not done stand up in Nebraska in … well over a decade, so, I’m really excited to go back there with, I like to think, my best show I’ve ever written. I really hope people will come out to see it and I’m really excited to come back to this part of the country. It’s been way too long. Ten Questions with Oh Pep!It’s Fine. Whatever.